What’s a Birthday Party Without Clowns? 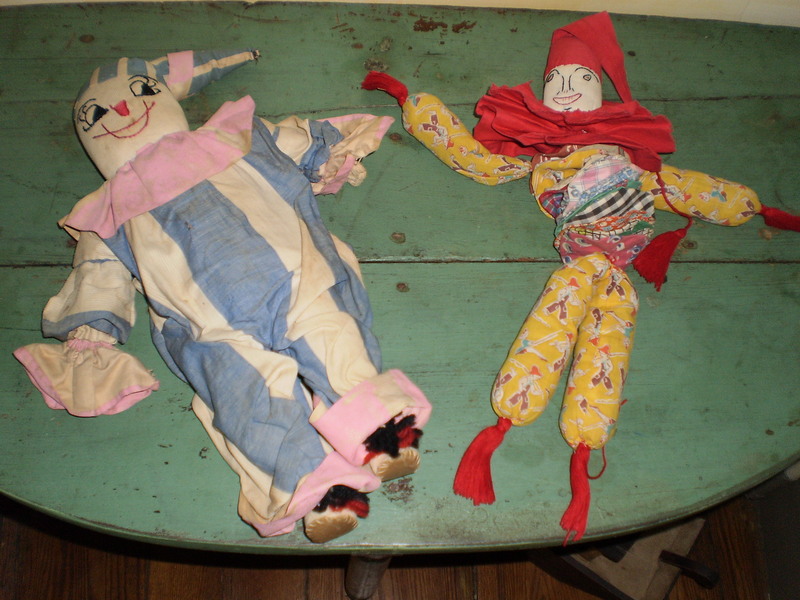 These are my two new 1930’s clowns. They were a birthday surprise yesterday from my husband! I was quite impressed with his shopping abilities 🙂 He bought them in Springfield, MO when he was on a recent trip to watch baseball and visit friends.